ROME (CNS) — Friends and fans called him a “gentle giant,” a faithful “prayer warrior” and a Clark Kent whose superman power was helping people grow in holiness and faith. Born in Houma, Louisiana, in 1988 to Brian and Debbie Freeman, Brother Freeman studied at Legionary institutes in Center Harbor, New Hampshire; Colfax, California; Cheshire, Connecticut; and Thornwood, New York. 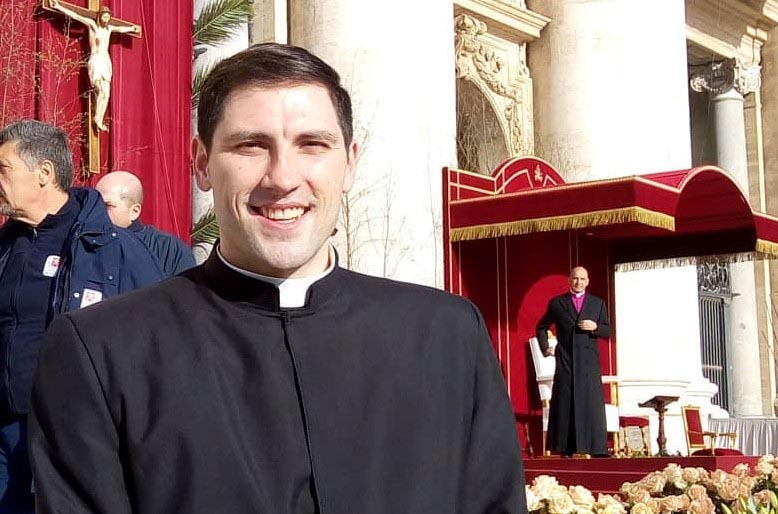 He started studying in Rome in 2013 and received the ministry of acolyte in 2017. After a fellow brother showed him a book of business slogans and after a fan had asked him to offer deeper explanations of his inspirational phrases on his accounts, he was inspired to write a book. The result was “One Step Closer: 40 Doses of Motivation, Hacks and Experiences to Share with Millennial Catholics,” published in January 2018.